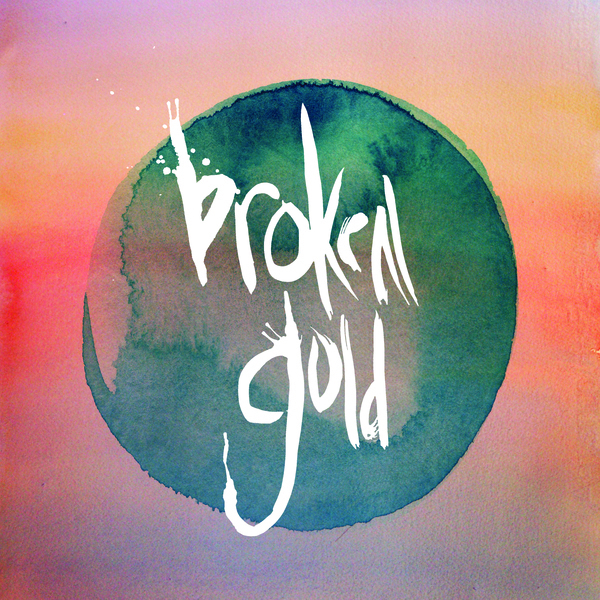 Broken Gold - Another Restless Fit - Yeah Right! Austin's Broken Gold (featuring members of Riverboat Gamblers) LP debut collects songs from two different recording sessions in their hometown. Limited to 400 copies, initial orders receive orange vinyl.